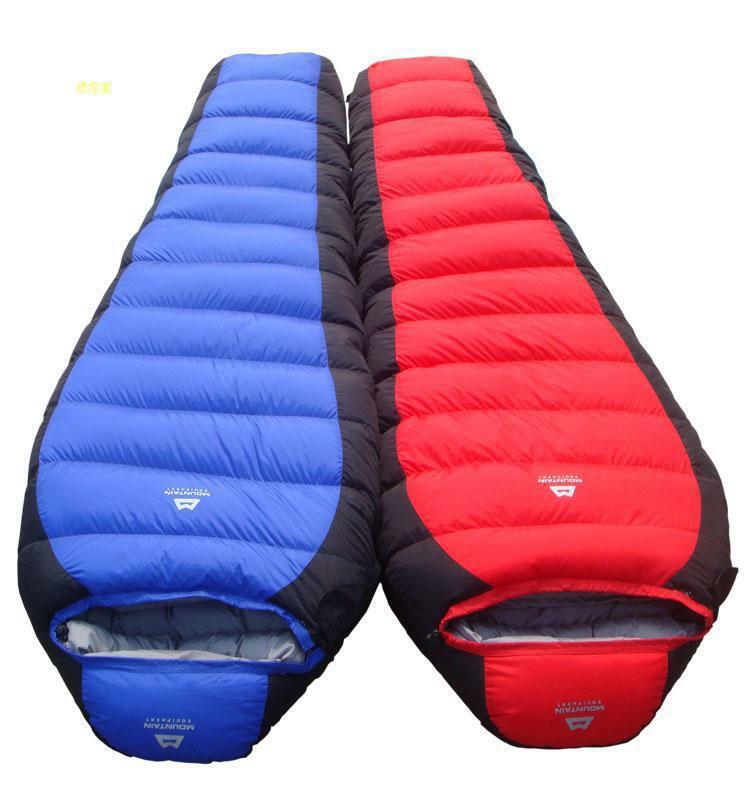 Padding of HQ700 fibers with hydrophobic treatment. 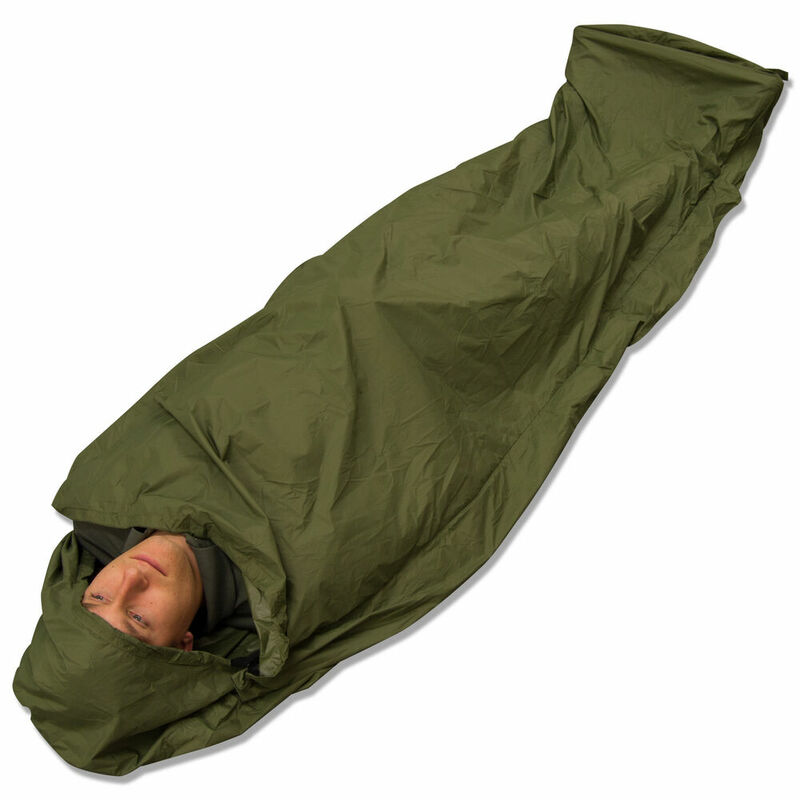 Padded head serves as a pillow. 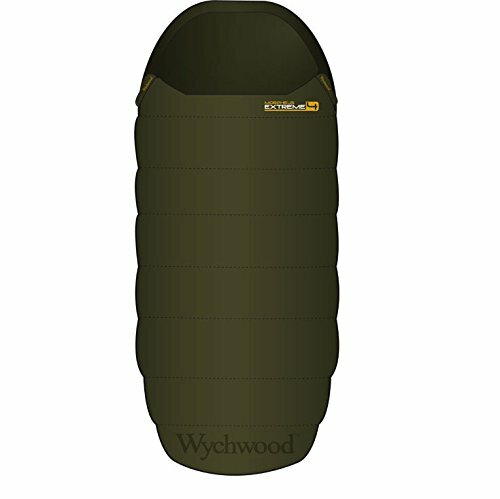 Morpheus Ultra 7 of Wychwood sleeping bag is designed to combat extreme cold temperatures, it has been tested to-15ºc. 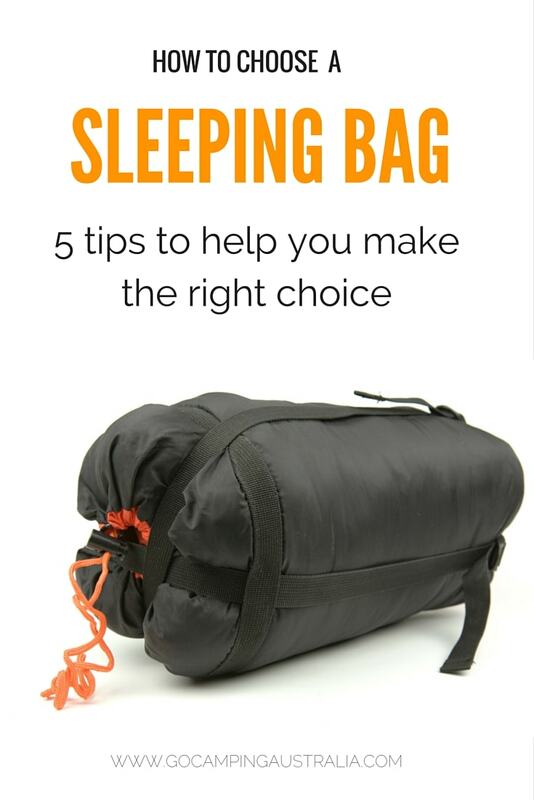 The composition of the bag materials are chosen to offer you a fantastic the heat retention, and it can be used year-round without risk of sounding cold cold winter nights. 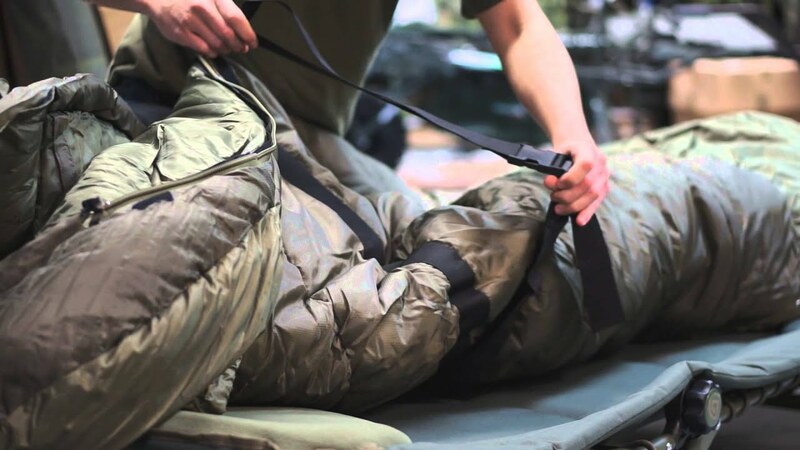 The unique fabric of the bag and its shape maximizes insulation, without need to be large. 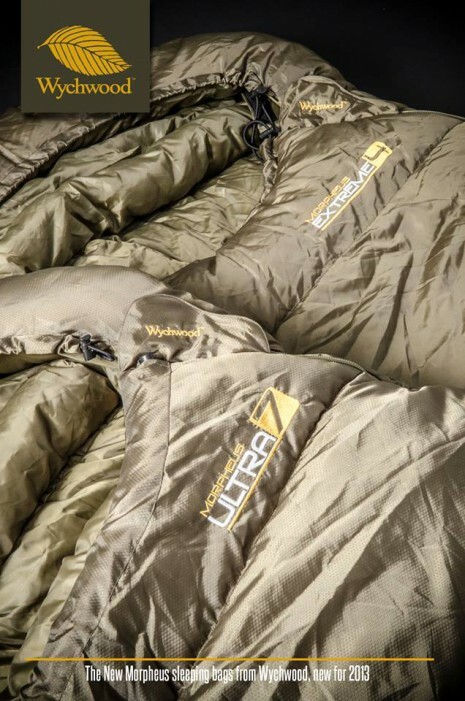 The Outer fabric of the 7 Ultra is the Ripstop 210 T material, which is wind-resistant and waterproof. 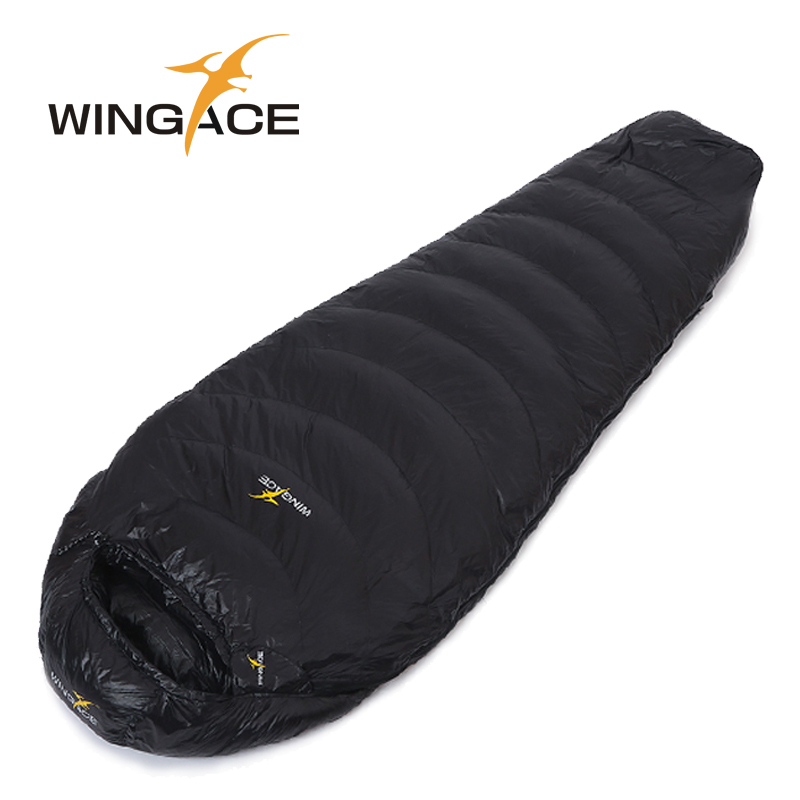 The padding in the bag is made from 7 hollow fiber to increase the surface that can catch air and thus improve the thermal characteristics. 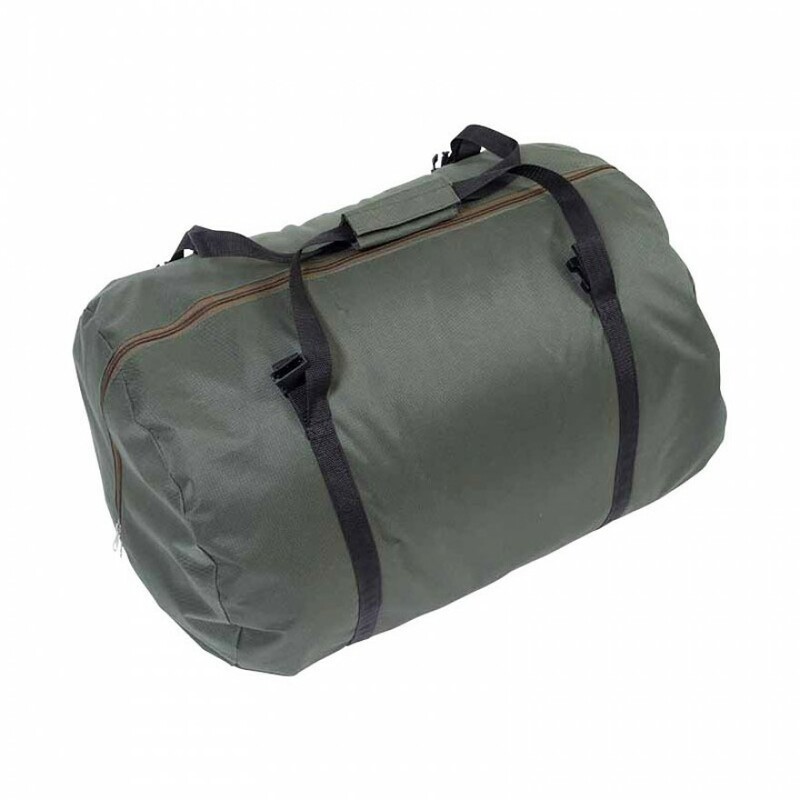 The fiber HQ 700 padding keeps the insulation even in very wet conditions and it is a guarantee that the bag will keep its shape after be compressed or washed. 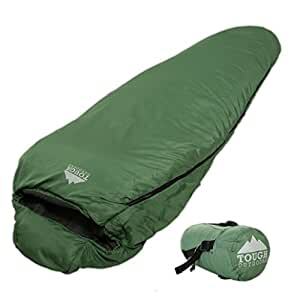 The bag is equipped with a smart pocket for feet and have a layer of extra insulation, very convenient for those who have cold feet in winter nights. 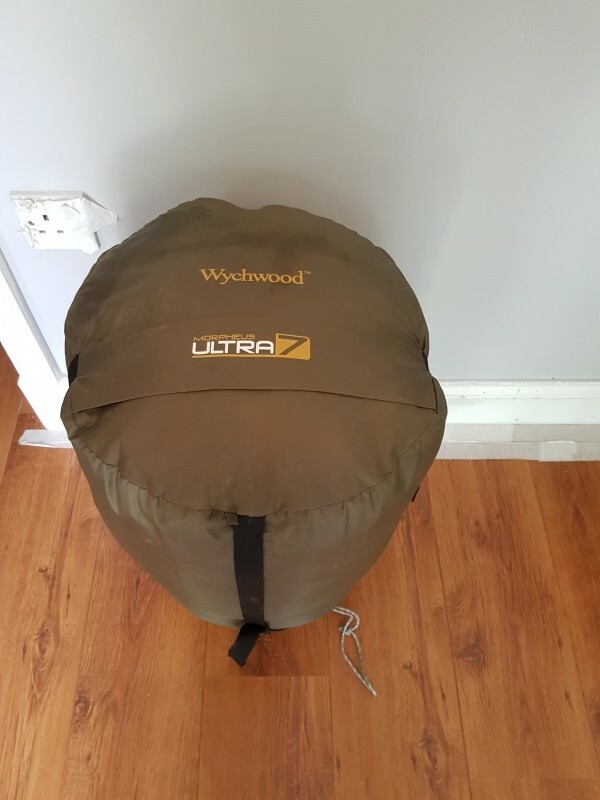 The head of the bag includes a hood 3D with a drawstring closure for fits comfortable, easy and fast. 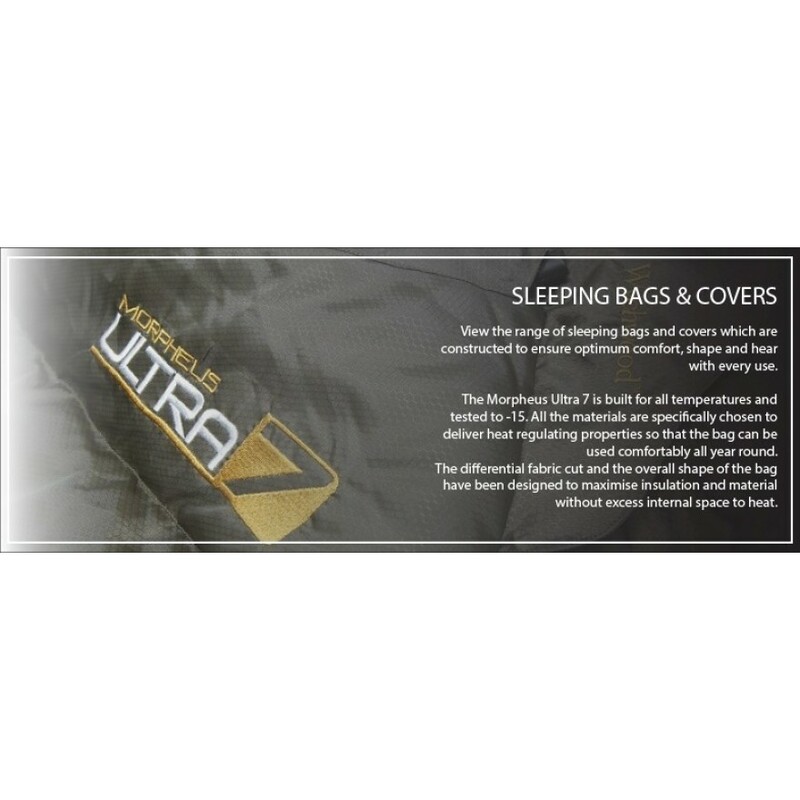 The innovations of this sleeping bag does not stop here, the compression of the Ultra 7 bag has a covering of fleece and it can be put in upside, completed and used as a pillow! 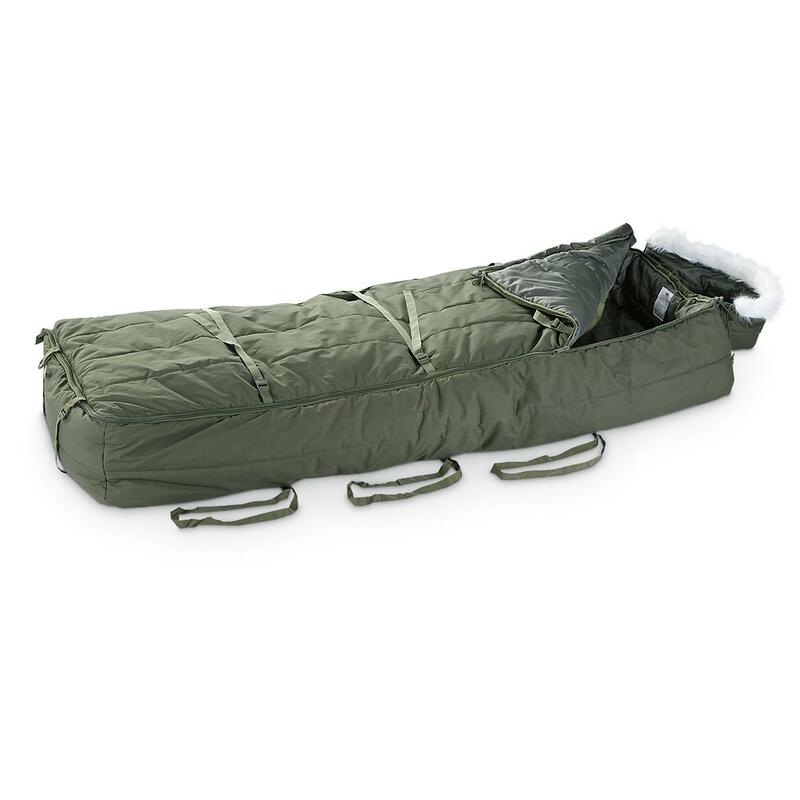 This amazing bag is also equipped with 2 flaps isolated, zip 2 closures and internal pockets to complement one of the best available on the market sleeping bags.